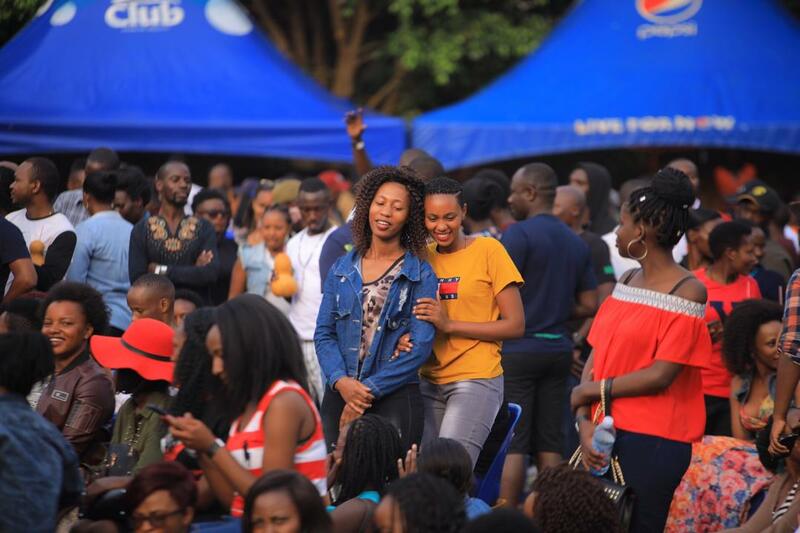 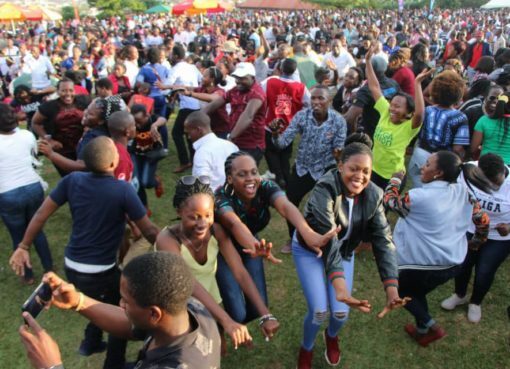 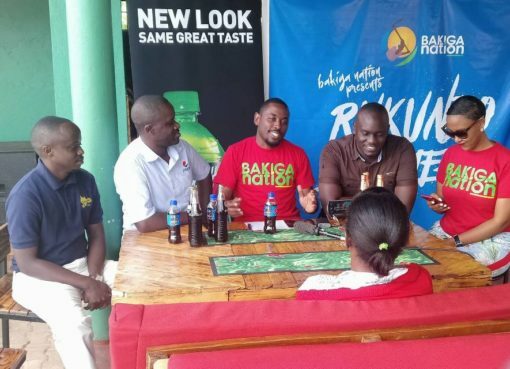 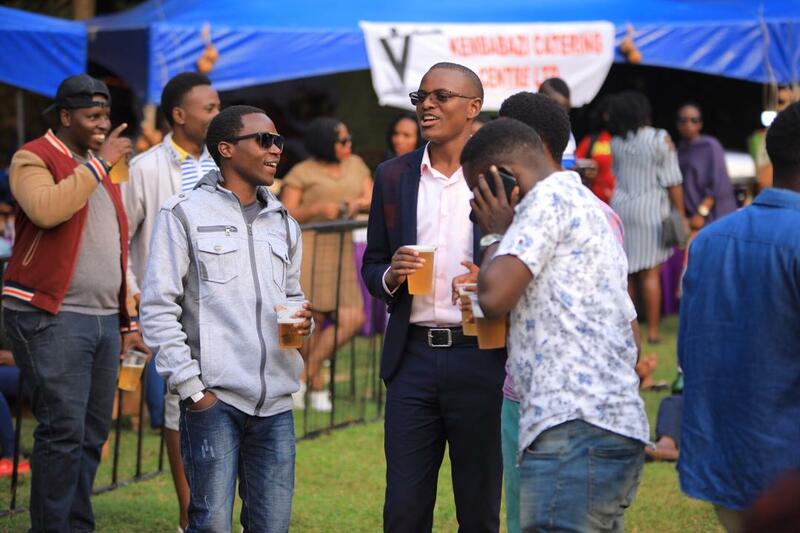 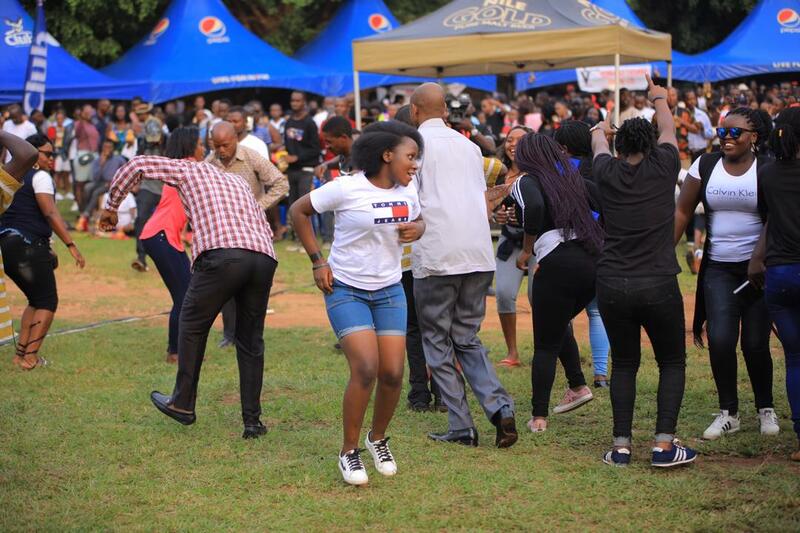 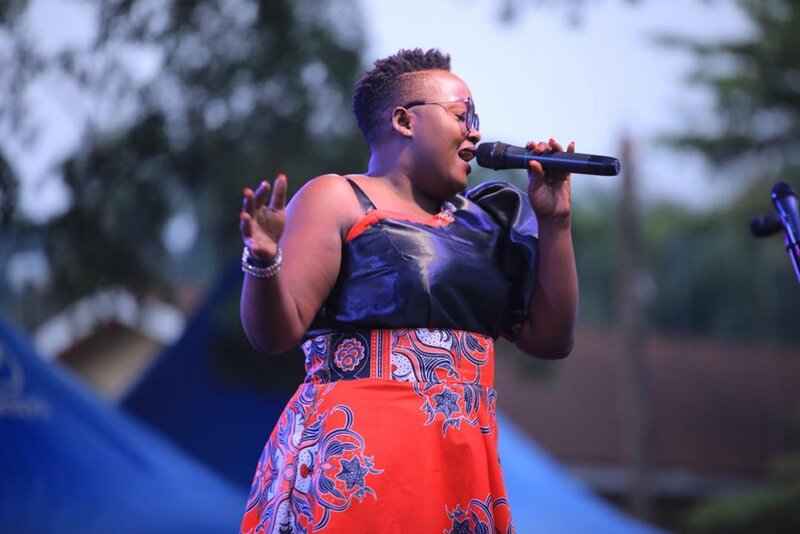 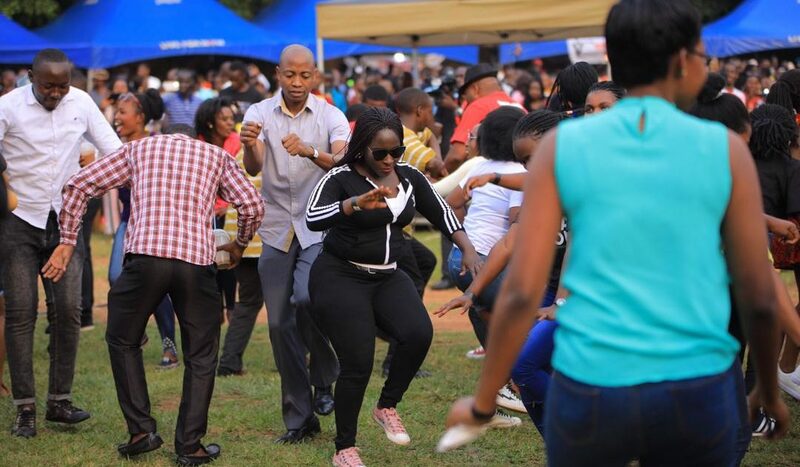 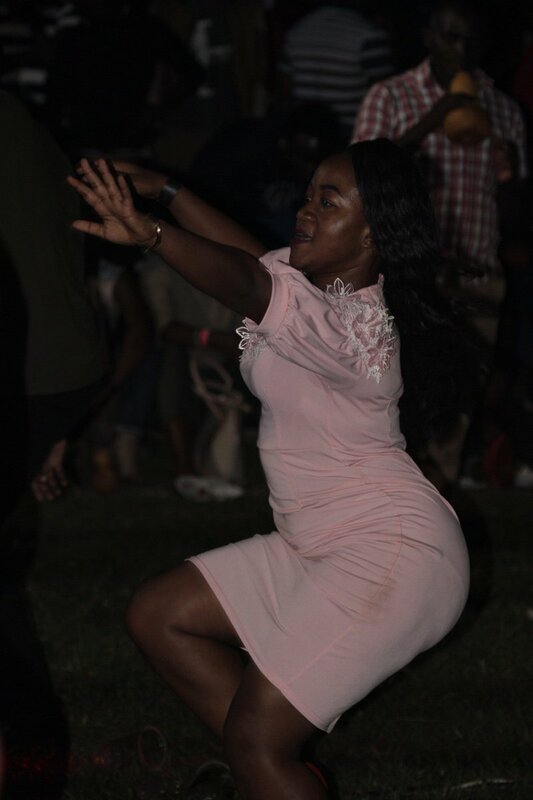 Bakiga from all corners of the country and other partygoers on Sunday (December 9th, 2018) flocked the 6th Edition of Bakiga Nation’s “Rukundo Egumeho” fest, which was held at UMA Show Grounds Gardens – Lugogo. 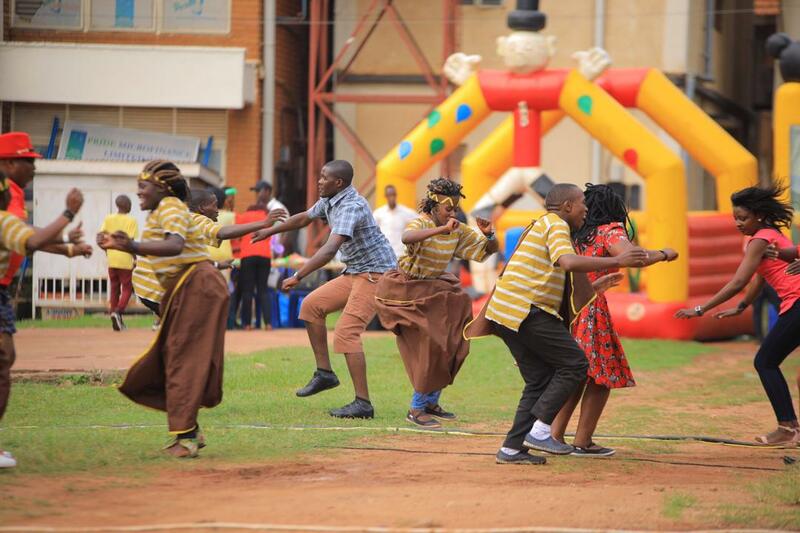 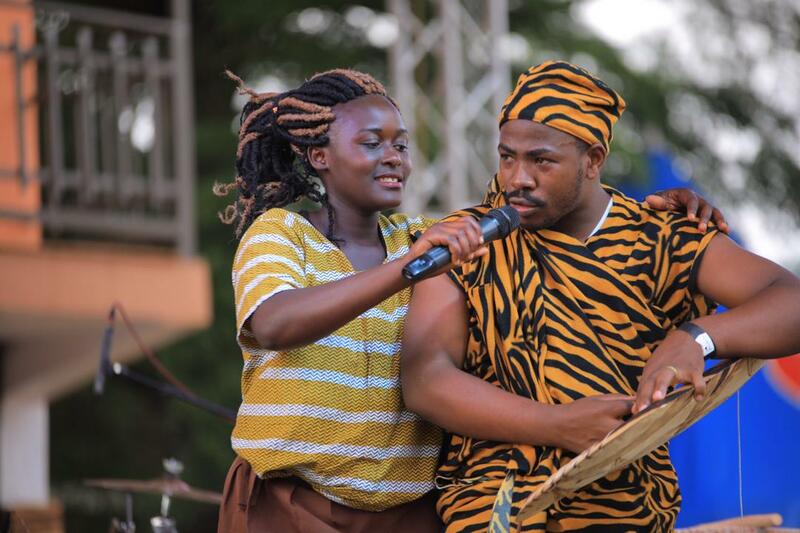 ‘Rukundo Egumeho’, which has taken over Kampala’s social calendar, is a celebration and appreciation of the uniqueness and beauty of the Kiga Culture in a family event that brings together people of all ages. 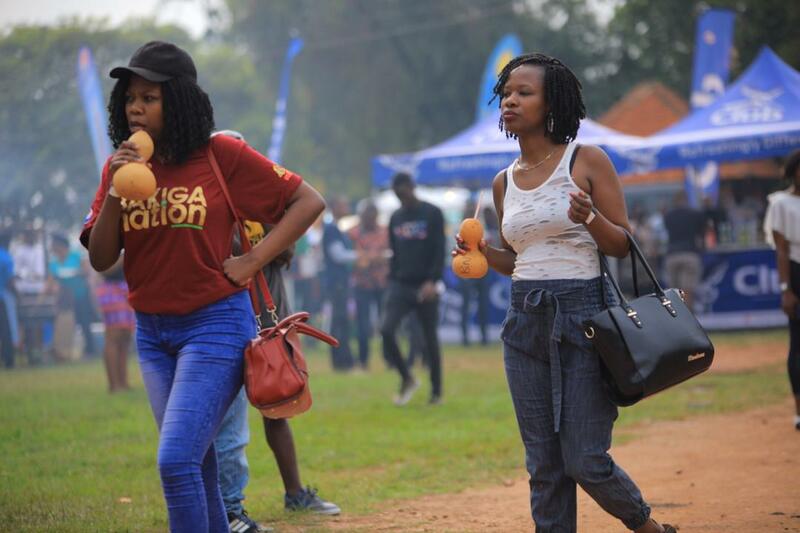 The 6th edition, which was sponsored by Nile Special, attracted a great crowd of mainly Kampala-based Bakiga and Banyankore; young and old, who enjoyed connecting with their traditional customs, eating, taking traditional drinks; ‘bushera’ and ‘enturire’ made out of millet and sorghum, traditional dances and competitive games among others. 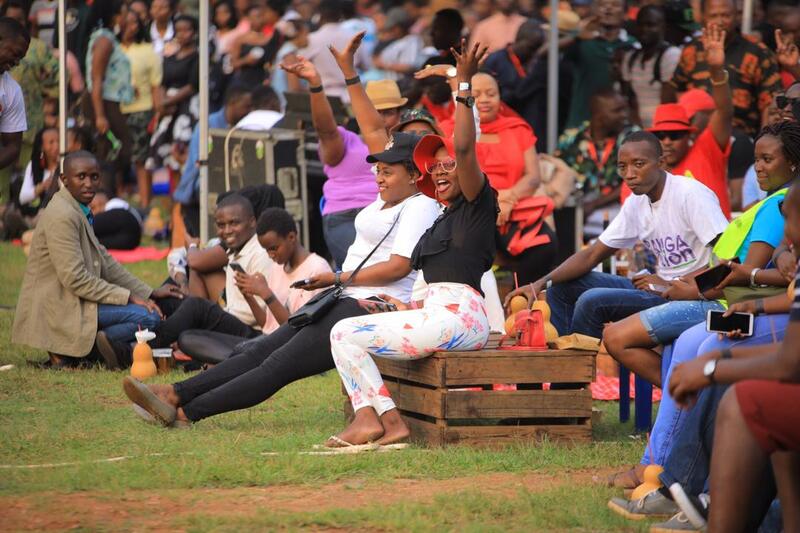 The youths at the fun-filled event kept taking photos and videos and shared them on Social Media. 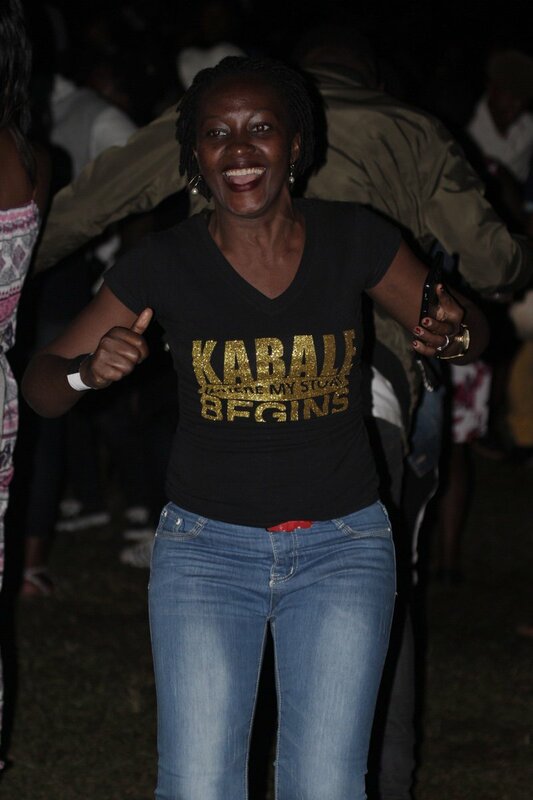 One of the revelers told this website that he had travelled all the way from Mubende to attend the event. 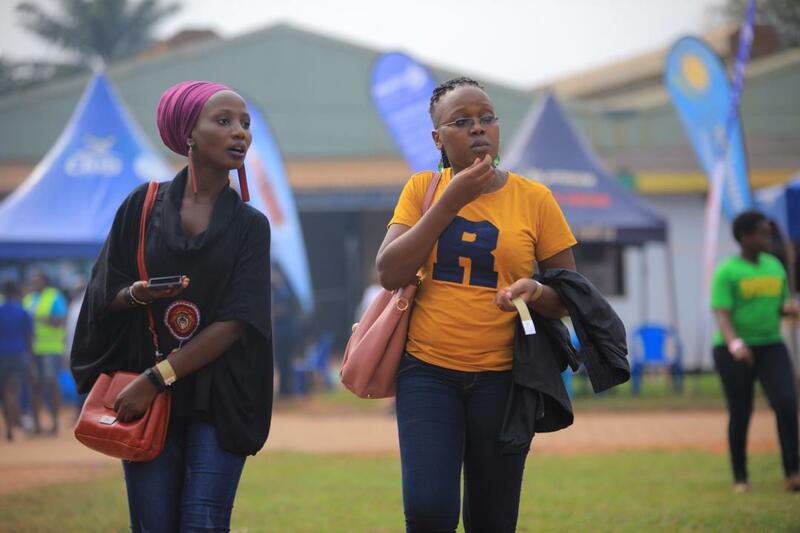 “I am from Kabale but I work in mubende. 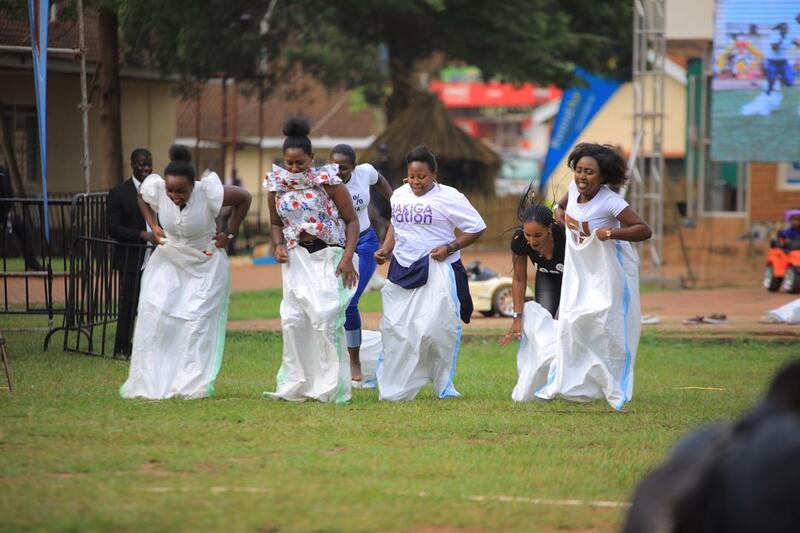 I left Mubende today to come and attend this event. 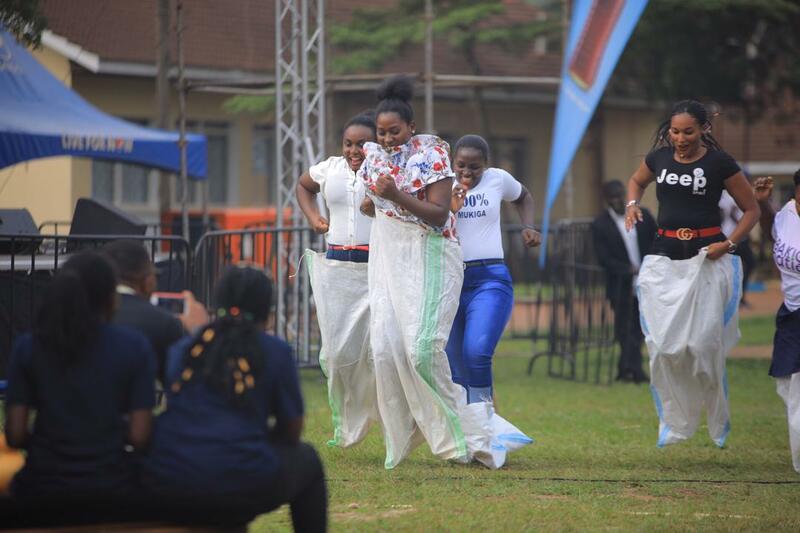 I have never been so proud to be a Mukiga like I am today. 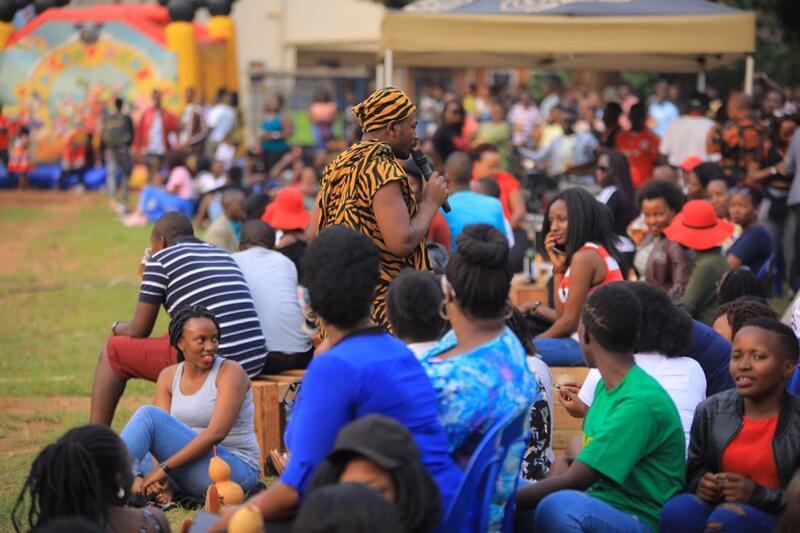 I feel so much at home,” said 40-year-old Ahumuza. 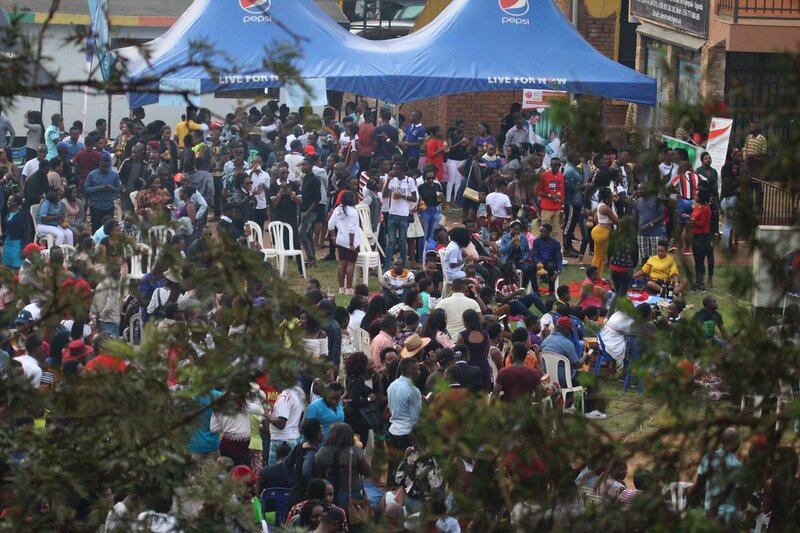 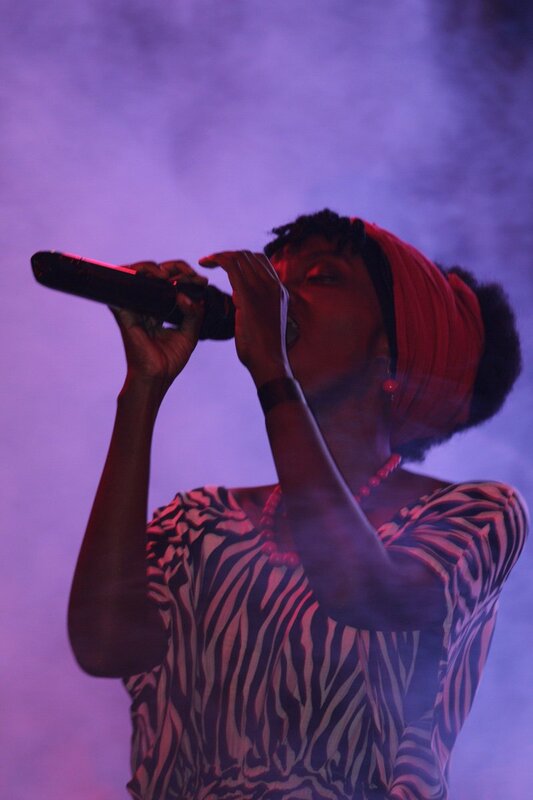 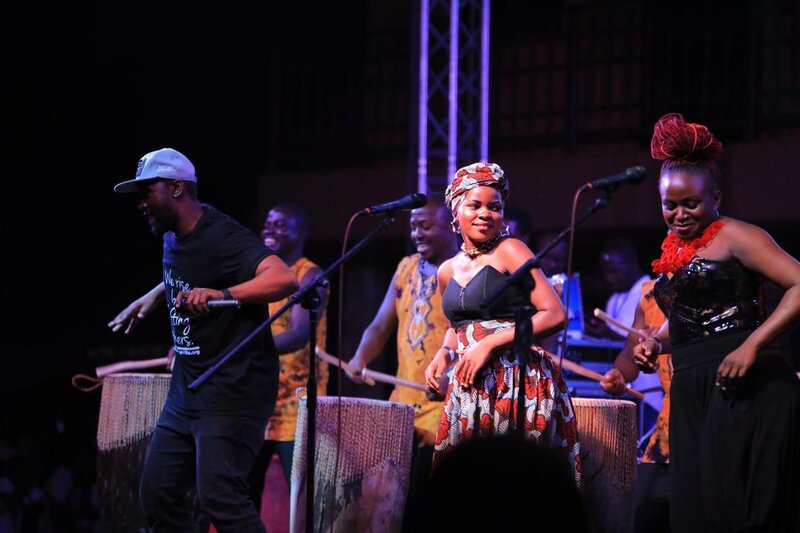 The event, which started as early as 12:00 PM till late, had a number of wonderful music performances from singers Shina Omukiga, Tamba and the Qwela Band among others.